Diana Behl's practice embodies an assortment of material investigation, including print media, collage, and drawing. She has exhibited her work at venues such as the Highpoint Center for Printmaking (Minneapolis, MN); Mills Gallery (Boston, MA); William Patterson University Galleries (Wayne, NJ); South Dakota Art Museum (Brookings, SD); and the Greenleaf Gallery at Whittier College (Whittier, CA). Her works on paper have been published in Issue 2 of Maake Magazine, the Western Edition of New American Paintings (Volume 66), and the 2004 New American Paintings MFA Annual. A current and past recipient of a South Dakota Arts Council grant, Diana Behl holds an MFA from The University of Iowa, and a BFA from Bowling Green State University. 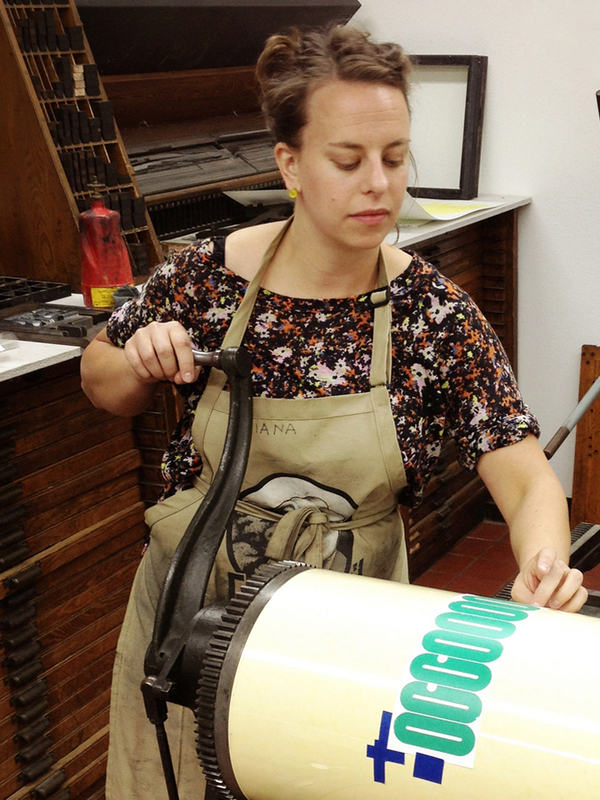 She is currently an Assistant Professor in Printmaking and Foundations in the School of Design at South Dakota State University.